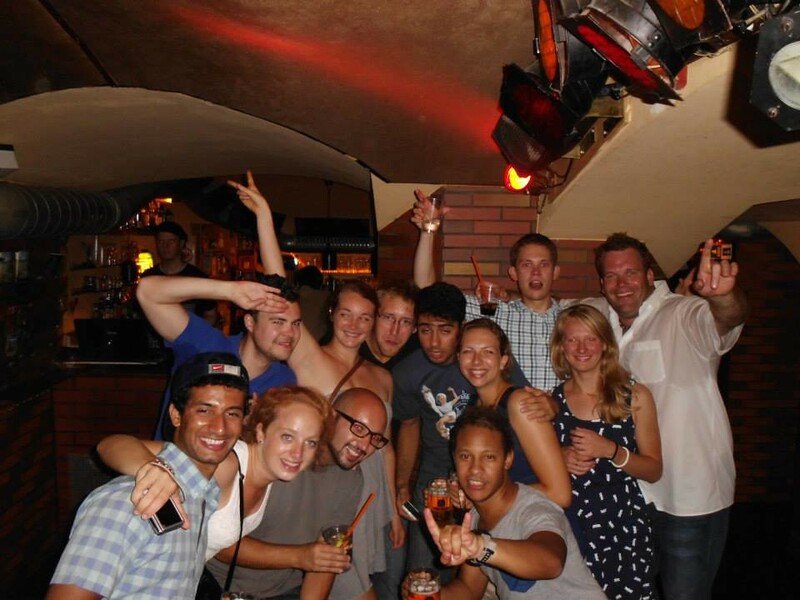 Your Hostel in Frankfurt – Curious? ARRIVED – WHAT AWAITS YOU? 0 min. walk: 24/7 bar & reception, all-you-can-eat breakfast ’til noon, billiards & foosball, TV, movies, guest kitchen, games, laundry, bicycle rentals, book exchange, weekly activities, and free WIFI. 5 min. walk: main station, 24/7 cheap eats & shops, red light district (yes, it’s safe! ), and a street market on Kaiserstaße (Tuesdays & Thursdays). 10 min. walk: Main River, Museum-riverbank, botanical gardens, shopping malls. 15 min. walk: Römer (Old town square & town hall), Eiserner Steg, Frankfurt’s own love lock bridge. 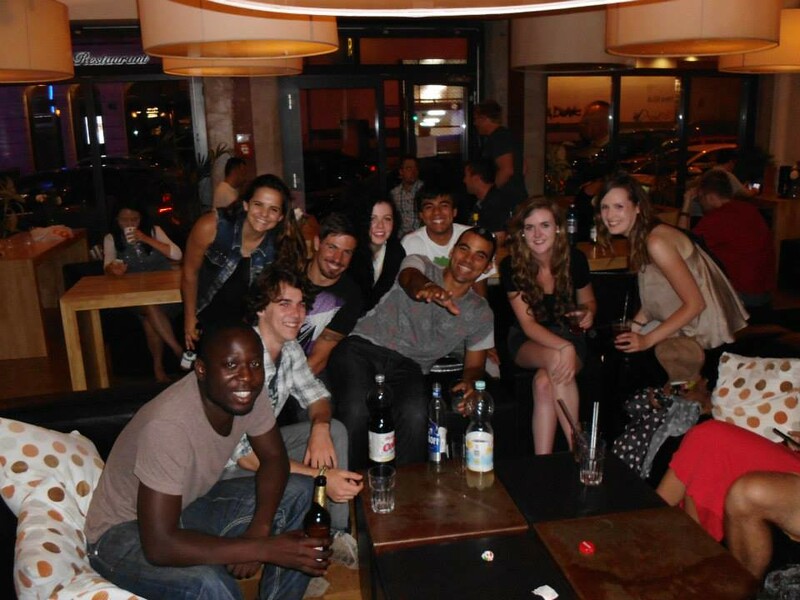 At Five Elements, we are dedicated to giving you the best social experience possible. Because what’s travelling without all the awesome memories made along the way?! That’s why we offer a free activity each and every night of the week! 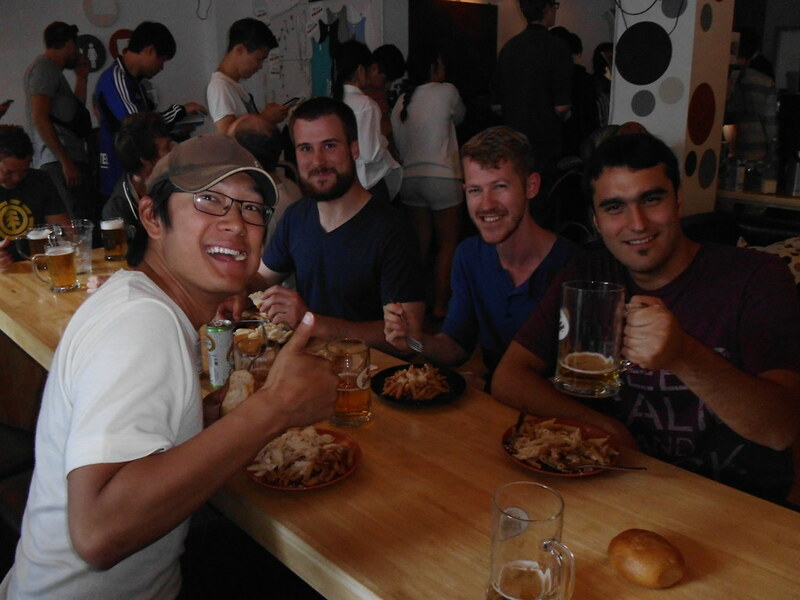 From pub crawls, to local food and beverage tastings, and even games, movie, and bakery nights, we like to cater to everyone’s needs. 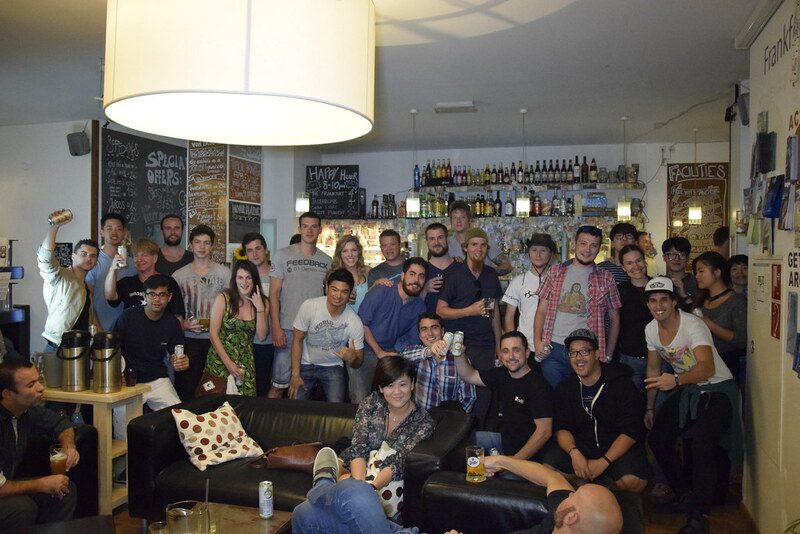 Just keep an eye on our Facebook and Twitter pages to see what’s going on!. 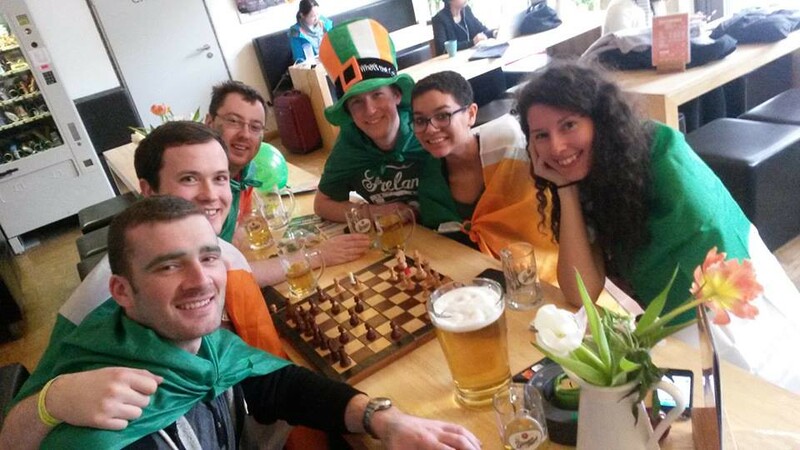 We have everything, including: budget dorm beds, private rooms with an ensuite, and rooftop shared flats, which are fully equipped apartments, and offer fantastic views of Frankfurt’s famous skyline. 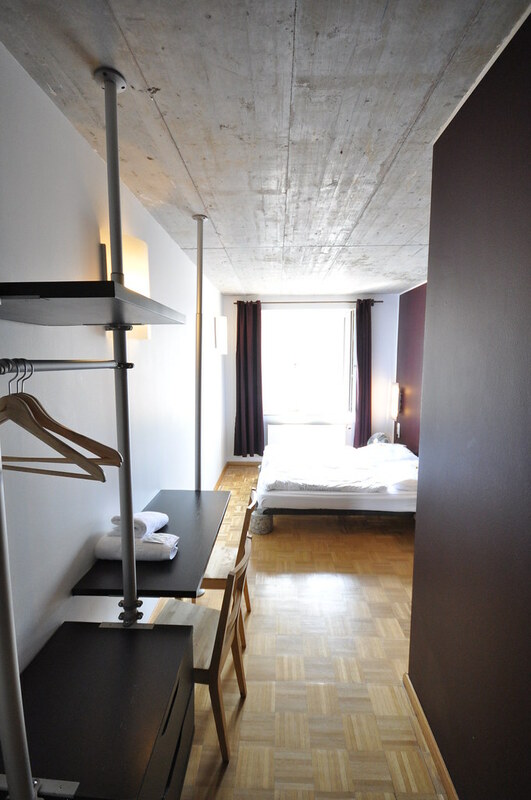 Our rooms are simple, modern, and clean with wooden floors, vibrant colours and large windows. All rooms are non-smoking. 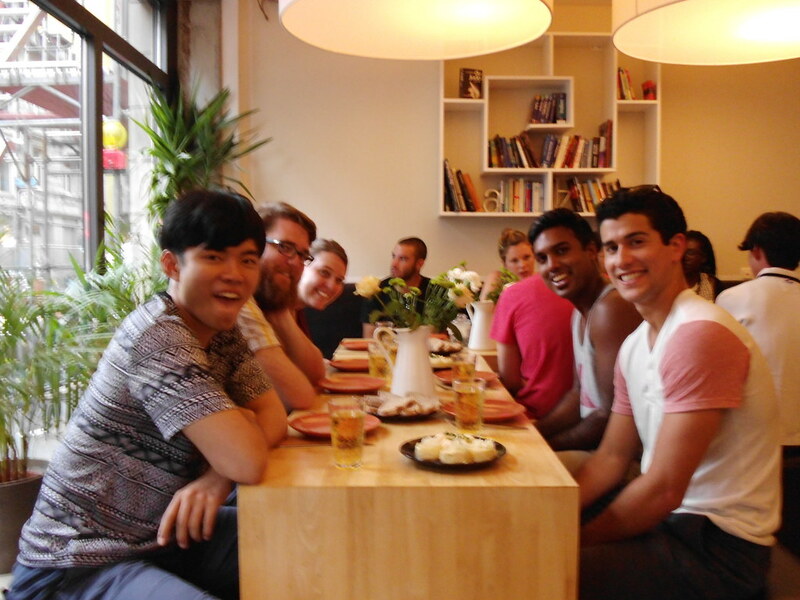 We put a huge effort into ensuring the elements of a quality hostel are met. We offer hot & clean showers, clean toilets, lockers, reading lights, and comfortable beds for a good nights sleep. 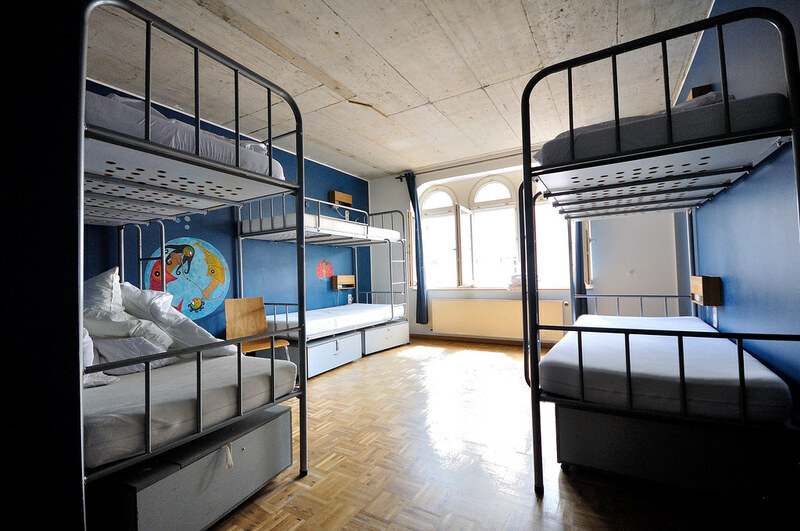 Dormitories, 6-8 beds* + lockers. Shared facilities. *Women only dormitory available. Quads: 4 beds & lockers, chairs + table. Shared facilities. 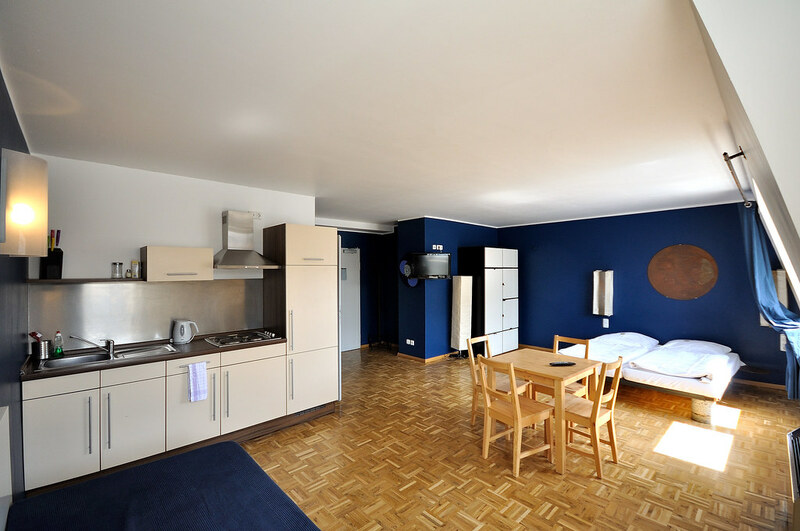 Apartments (up to 4 people) with a kitchen & private facilities. We also offer a roof top shared flat! It boasts spectacular views of the skyline and is fully equipped with a kitchen, as well as shared facilities. Prices starting from 19€ per person! Sheets are included in all rooms. 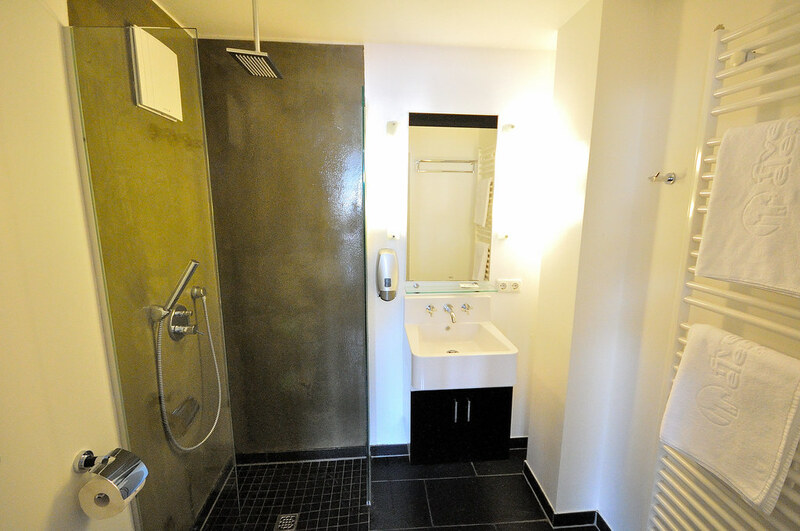 Private rooms also include towels, but you can rent towels from reception for a deposit of 5€. 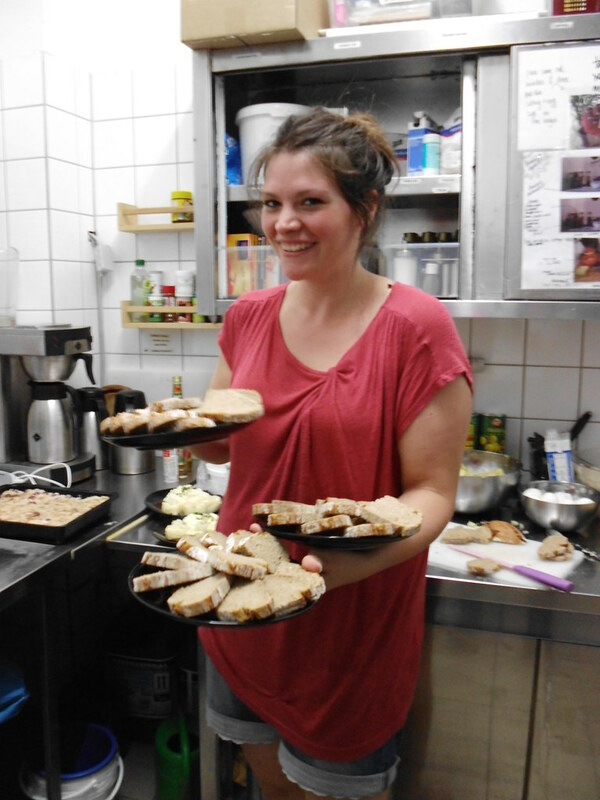 Breakfast is available for 6.50€, or even FOR FREE after the 3rd night! The breakfast is an all-you-can-eat buffet, including tea & coffee, and offers something that caters to most dietary restrictions. Served from 7:30 – 12:00, daily.